This entry was posted on June 24, 2018 by Sister Madly. It was filed under Inspiration and was tagged with awareness, blogging, culture, dark, humor, Life, madness, photography, poetry, relationships, spirituality, writing. I still laugh each time I look at it! Imagine seeing that happen in real life! How do I tell if I’m doing this? I could be a natural grand master, and I’d never know. Then again, if I never found out, would it matter? Trees can fall unnoticed in any forest they want to, so if I never discover self deception then it really can’t have happened. Ever. Not at all. If a man deceives himself in a forest and he doesn’t know it, does he make a sound? Never been in a quiet forest yet. There’s always something making a noise, even if it isn’t me. ;c) It still makes me laugh! 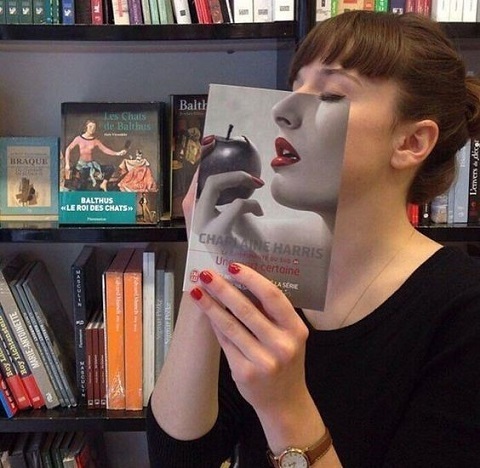 Bloody Brilliant! 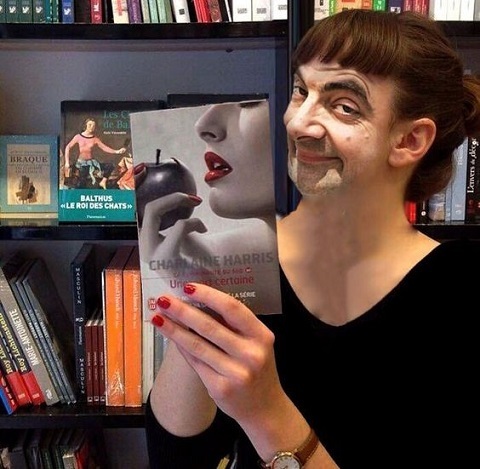 Very, good, of all the faces to use….. Rowan Atkinson’s Mr. Bean. And every reader thought they’d caught a glimpse of our dearest Moppet. … how do you know they haven’t? Both Mr. Bean and I appreciate that you didn’t immediately turn tail and head for the hills at such a revelation. I should come here more often. it’s a blast! Aye- I like when my friends come over to play! Then I’ll be popping over to visit with some PB & Banana sandwiches and a couple of Hi-C juice boxes like the adults that we are! Perfect! What are we watching? Or listening to?